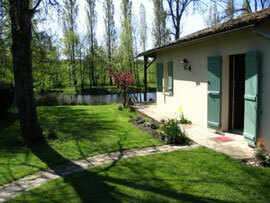 Les Songes - A Dream Holiday in France with Fishing! 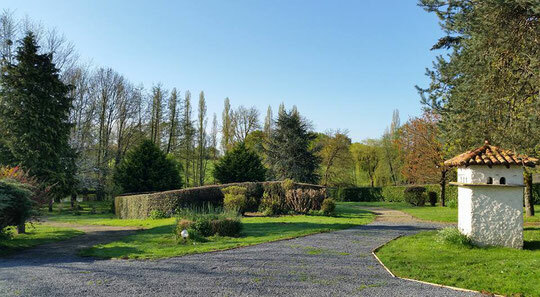 Les Songes (The Dreams) – Is a detached self catering gite set in 9 acres of mature gardens and fields with its own private, well stocked, 1.75 acre fishing lake. There is also a private 12 meter swimming pool. Nestling on the banks of the lake it offers a high degree of tranquility and privacy. 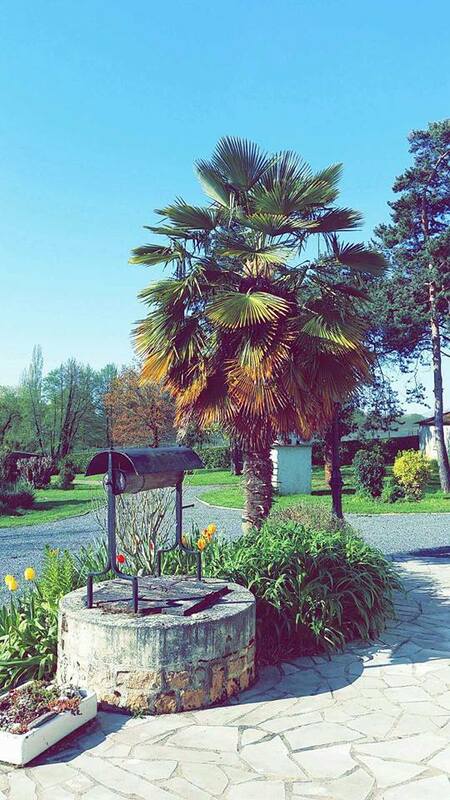 Located in the sunniest region of Western France, Jussay is in the Deux Sevres department just 10 kilometres from the medieval town of Parthenay. 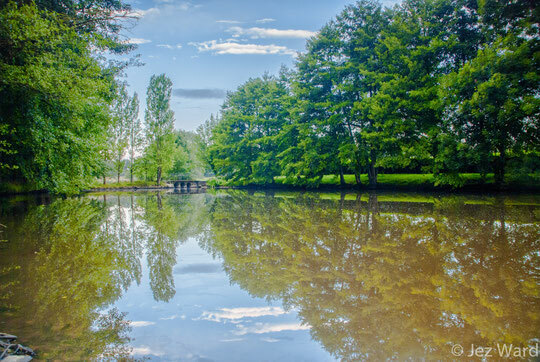 This is an ideal base for fishing, walking, cycling, swimming or just relaxing watching the local wildlife and migrating birds. Phone Ian on 07709045341 for further information.